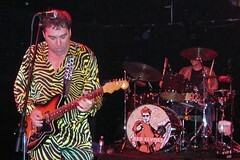 ThinkHammer: The Red Elvises on Saturday! 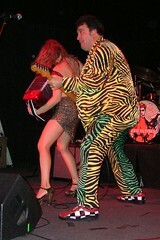 The Red Elvises on Saturday! We WILL be at the Handlebar on Saturday to hear our favorite band, the Red Elvises!